Welcome to the Candlewood Shopping Center—at the crossroads of Manhattan’s residential west side. The center offers one-of-a-kind shopping, fitness, restaurants and services—something for everyone to enjoy. Candlewood Center is primary destination and includes something for everyone.  From fitness to professional services to dining, come see what Candlewood Shopping Center has in store for you! The Candlewood Shopping Center has undergone some noticeable improvements and updates. Renovations include all-new exterior signage and lighting. Each space received new storefront signage with unified looks for a more cohesive feel throughout the center. Parking and traffic lanes have undergone major repair and replacement of concrete. Directional signage and complete replacement of landscaping is underway throughout the entire center. We welcome Little Apple Pilates Co., which is a prestigious fitness boutique that aims to offer the highest quality products from around the world for whole body health. Little Apple Pilates Co. offers classes such as pilates, TRX training, aerial hammock classes, barre and yoga. Adiofit recently opened their new west location at the Candlewood Shopping Center. Adiofit offers group personal training/group workouts for all fitness levels, nutrition coaching and education, weight loss challenges and many other ways to help people reach their lifestyle goals. Beautiful office and retail space is located at the crossroads of Manhattan’s residential west side. At the corner of Seth Child Road and Wreath, Candlewood Center is one of the most highly visible neighborhood centers in the community. The center sits immediately north of CiCo Park—the home of a municipal pool, the Riley County Fair & Rodeo, and softball and baseball fields. Recently renovated exteriors including attractive storefront signage, beautiful landscaping and directional signage with great visibility.